STL (STereoLithography), also known as Standard Tessellation Language, is the native file for 3D Systems’ stereolithography CAD software. However, STL files are widely used by other CAD programs as well and in 3D printing. STL files have become the most common file used in 3D printing; especially for home desktop 3D printers. Nearly all software packages that interface with 3D printers accept STL files. The STL file format works well for 3D printing because it describes the item’s surface geometry which translates well into a printable model. When using an STL file in 3D printing, keep in mind that it only describes the surface of the 3D object. 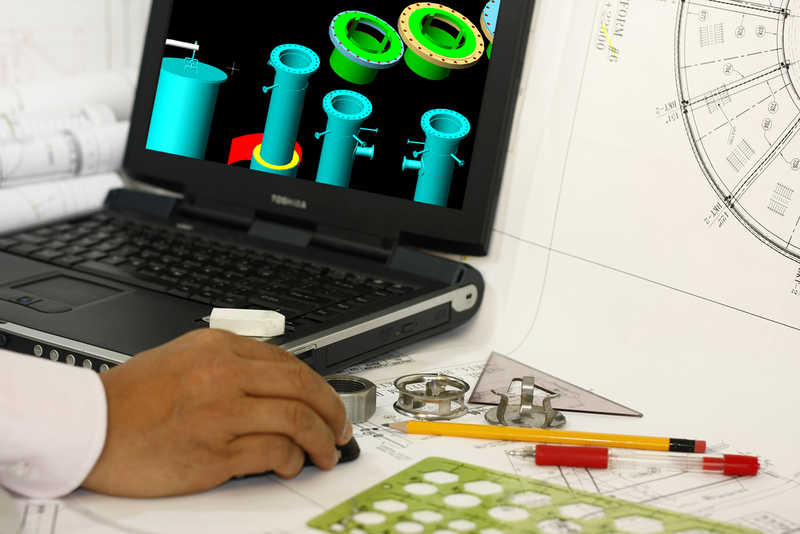 It doesn’t include the color, texture or other common CAD model attributes. Furthermore, there are lots of powerful design tools, both for the home user and commercial programs, which export to STL. Some of these may require an extension or plugin to export to an STL. This is another reason STL files are a great pick when designing and printing 3D models.